Leave us a WOMO Review. Its pretty quick and easy! Leave us a Google review. You will need a Gmail and a Google+ account. Leave us a review on Facebook. You'll just need to be logged into your Facebook account. 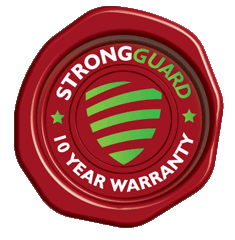 Thanks, I’ve just paid the invoice and wanted to say that the roof looks fab and also how great everyone at Strongguard is to work with. 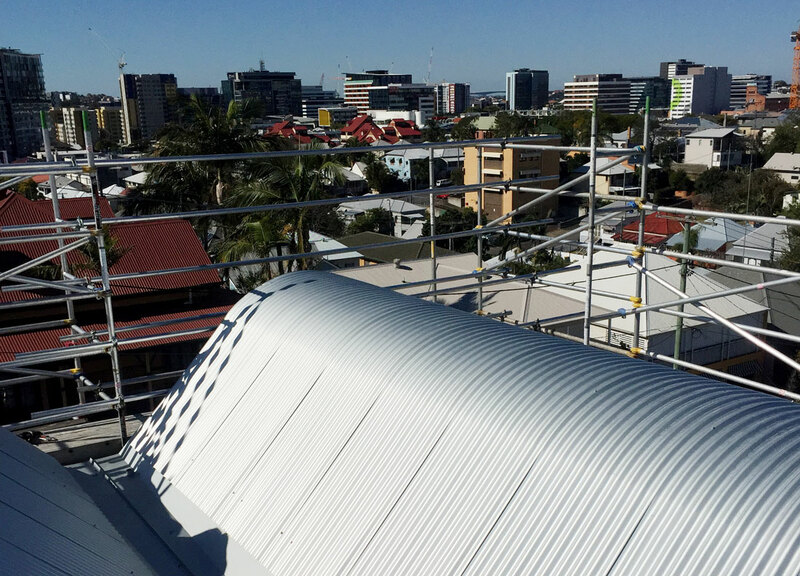 Even roofers – loved their karaoke in the mornings 🙂 Will definitely recommend you to others.